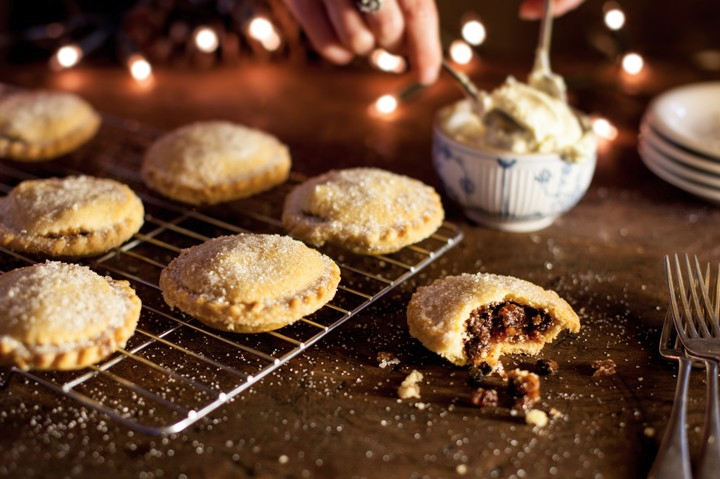 You might have seen our mince pies in the shops already and they were voted ‘best luxury mince pie’ in Olive Magazine. I’m not quite sure what makes them luxury but apparently; ‘The soul-warming scent of spiced apple clings to these endearingly wonky mince pies. There’s a great balance of sweet and sour in the filling (with a zingy grapefruit twist) and the shortcrust pastry is really buttery and sweet. A satisfying festive bite that came out on top in our best luxury mince pie taste test for 2016’ It’s never too early for a mince pie! We make about 250,000 mince pies so it’s always a bit of a battle finding time to make all the other things but we’ll do it – for you. From nut roasts to roast nuts – they’ll be in the shops for December. The nuts are there already – our mix of walnuts, cashews, peanuts, almonds, sunflower and pumpkin seeds with a honey, chilli and curry paste glaze. We call them the Captain’s Nuts because the original paste came from an Anglo-Indian curry recipe called ‘The Captain’s Chicken’ but maybe it’s a bit too much of a reminder of our colonial past and we should think again. 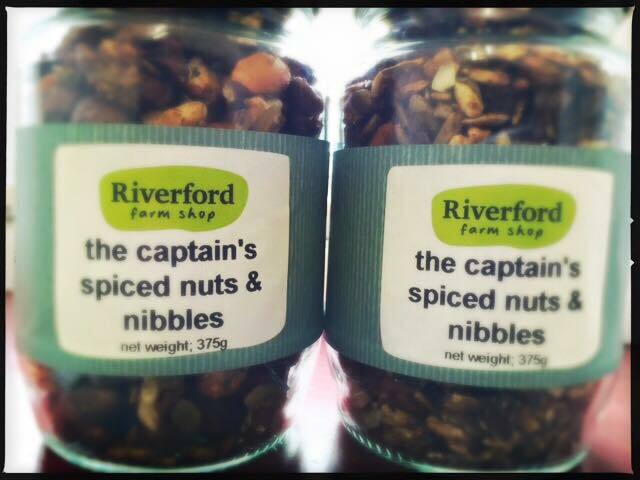 I just don’t want to call them ‘Ben’s Nuts – ready roasted so you don’t have to. With the help of Diana Cooper (founder of Tideford Foods) we’ve been stirring it up and making our own Christmas Puddings. 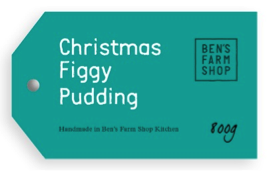 They’re in three sizes and flavours (orange, traditional figgy and egg, gluten and dairy free) and for a confirmed non-Christmas pudding eating person, a depressingly large amount has passed my lips. It’s definitely better eaten cold. As with most of the things we make, pretty much all the ingredients are organic (including the eggs) but for the numbers we make it’s really not worth going to the trouble of getting them certified. They’ll be the first product with our new logo –which, for us, is exciting to say the least. This entry was posted in Bens Blog, Shop News.